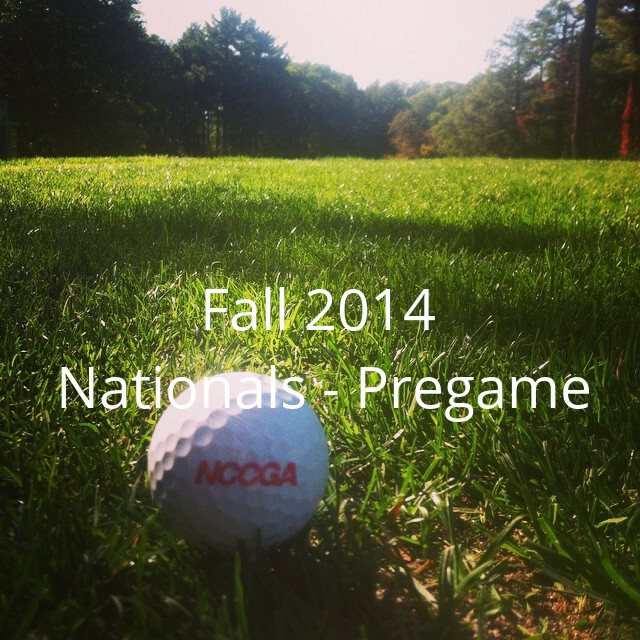 The NCCGA National Championship is club golf’s staple event capping off each spring and fall season. Past national championship sites include Pinehurst, Firestone Country Club, Barefoot Golf Resort, The Homestead and Sea Island just to name a few. Throughout the years, the fields have continued to grow. 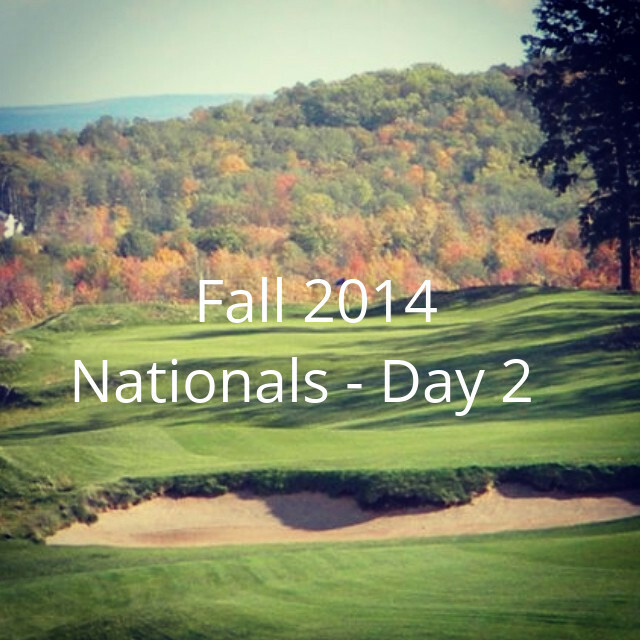 With 240 players geared up to compete at the Fall 2014 National Championship, excitement is building for the largest NCCGA tournament to date on the #RoadToRabbit. The 36-hole stroke-play event epitomizes the skill and determination of club golf teams and individual competitors. 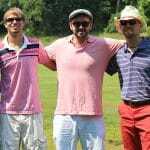 Past winners of the National Championship boast outstanding scores and surely the winner at Dancing Rabbit this fall will prove no different. Do you know what a #GolfStache is? From October 15-November 15, Nextgengolf will donate $1 for every #GolfStache tweet or instagram picture in the next month to the Testicular Cancer Foundation. Testicular cancer is the most prevalent cancer for 15-35 year old men. On November 15th at the National Championship, we will have a shaving party and present a check to the Testicular Cancer Foundation. The shaving party is presented by Schick Hydro. The Individual Medalist of the NCCGA Fall National Championship will receive an exemption for the 86th Southeastern Amateur taking place June 2015 at the historic Columbus Country Club in Columbus, GA. The NCCGA appreciates Golfweek’s securing this exemption for the top NCCGA competitor. 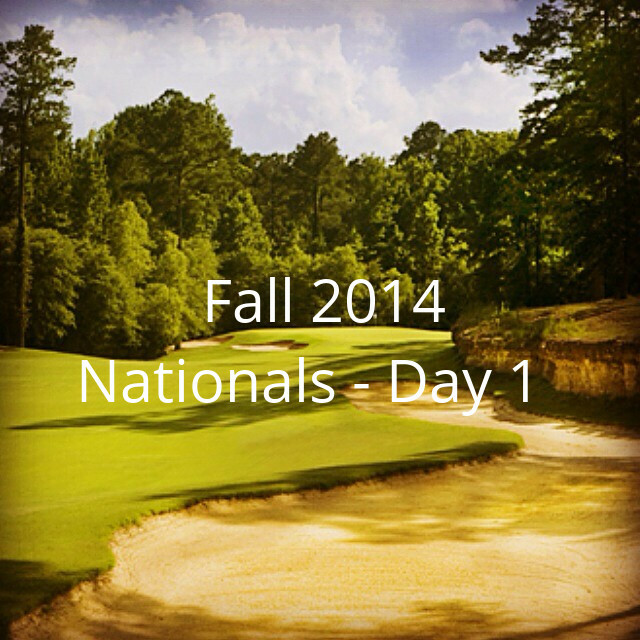 For more information on the tournament, check out the SE Amateur website. The Individual Medalist will also get the opportunity to be an Official Golfweek Rater and have the ability to be a voice for the younger generation by providing detailed analysis and information on the top golf courses across the US.